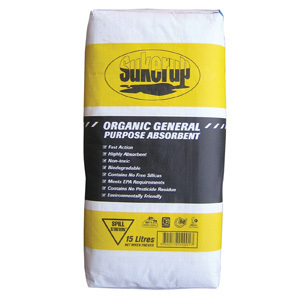 Sukerup 100% Organic General Purpose Absorbent is a natural and renewable absorbent manufactured from processed coconut husk and has excellent absorbent characteristics with hydrocarbon and water based liquids. 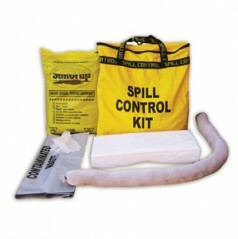 It is composed of millions of capillary micro sponges that absorb and hold up to 5 times its weight in liquids. 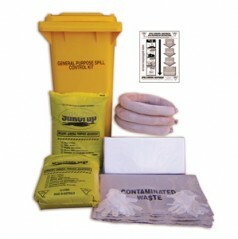 It contains no harmful dust or pesticide residues and is lightweight and easy to use. 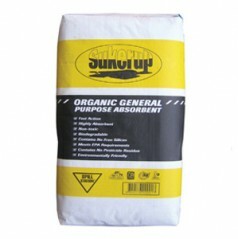 Sukerup 100% Organic General Purpose Absorbent is available in 15 litre and 50 litre bags.